Mining can be very complex and dangerous, made up of confusing industry-specific jargon, tools, and machinery. If you’re new to the industry, there are 3 general types of equipment you’ll become familiar with fast. New to the mining industry? Here are 3 types of equipment you’ll need to know. Drills is synonymous with mining, making them one of the most common pieces of mining equipment for most drilling applications. Underground mining is carried out when rocks or minerals are located far beneath the ground. Underground specialized mining equipment such as haul trucks, loaders, and diggers are used to excavate the material and are normally hauled to the surface for further processing. Underground mining techniques have progressed significantly in recent years, introducing unmanned machinery. 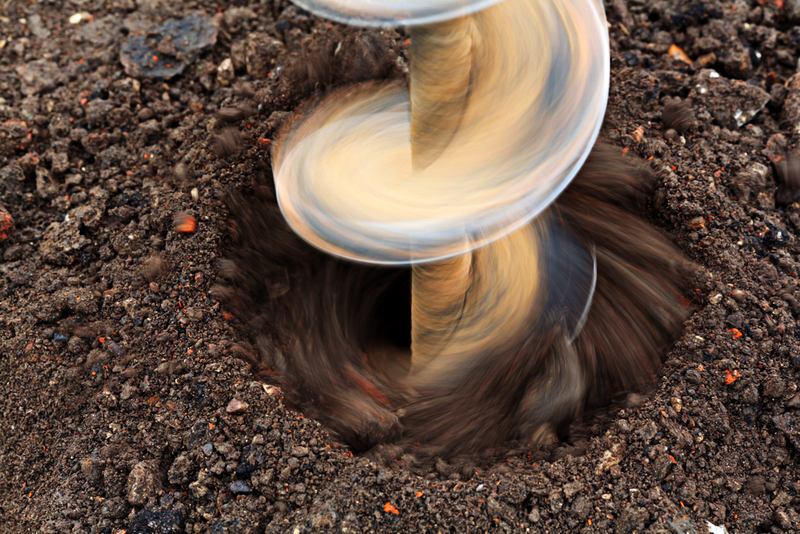 Drills can also assist in creating holes underground. If miners are required to work below drills can also be used to ensure the holes are large enough to serve as an entrance for miners. Pro Tip: The rigorous work being performed by drilling machines will likely hasten the onset of transmission repairs required at some point. Crushing equipment is used to move and crush rock and stone. Designed to achieve maximum productivity and high reduction rate, this kind of equipment can come in a variety of different types for a range of jobs. Crushing equipment is specially designed to break down hard rock matter or gravel to a manageable size for transportation. They are critical pieces of equipment in the industry because they reduce the costs associated with handling larger materials. In a strip mining operation, the run of mine (ROM) material is normally transported to the primary crusher by haul trucks, and in underground mining operations, it’s conveyed to the primary crusher. Nearly everything humans depend on is either made from minerals or relies on minerals for its production. From oil and gas to metals and beyond, mining is a necessary and integral part of life. In order to ensure a successful mining project, your equipment must combine cutting edge technology and time-tested mechanisms.